The unincorporated area of Lutz, Florida is approximately 15 miles north of downtown Tampa. Via I-75 and when the traffic is flowing, it’s about a 20 minute drive. According to suburbanstats.org the population is just under 20,000. 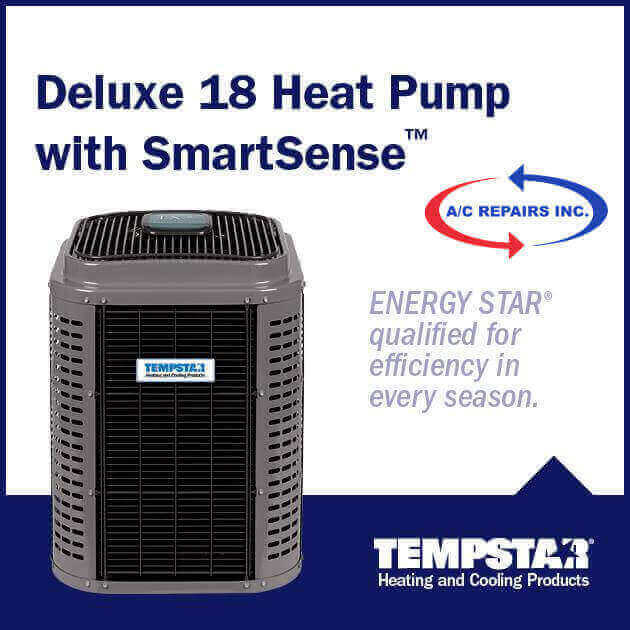 With temperatures hitting the 90s in May and continuing through September, it goes without saying that it’s a good idea to prepare your home and air conditioning system for optimal performance in early spring. Fortunately for local residents, Lutz is also the home of A/C Repairs Inc., the area’s most affordable AC repair solution. 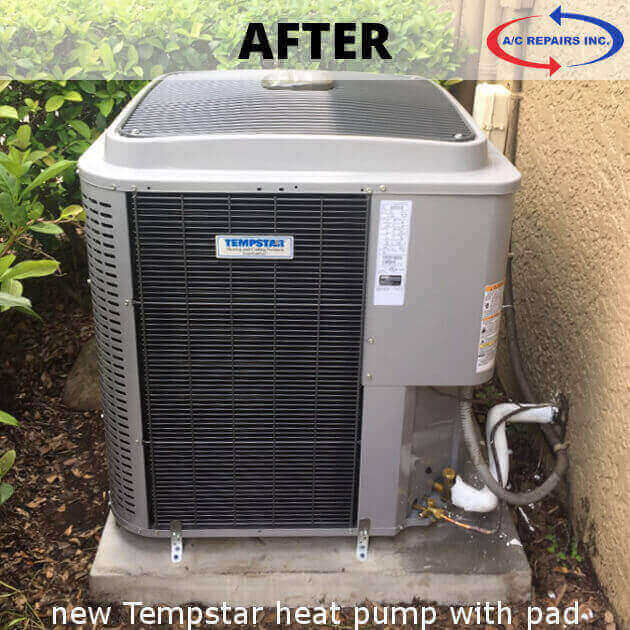 So if you need ac repair Lutz, just call 813-909-0809 to speak with the owner, Eddie Daniel, about a spring tune-up or if you’re in need of a new HVAC system, be sure to also check out our complete line of advanced Tempstar HVAC systems. With lots of sunny days (246 give or take), high average temperatures and higher than average humidity, it pays to maintain your HVAC system. Make sure your air conditioning can maintain indoor humidity levels at or below 50% during the summer months. Although, winters in Lutz are mild compared to other parts of the country, January in Lutz is the coldest month with temperatures occasionally dipping into the upper 40s. Check your heat pump or furnace well before then to make sure your HVAC system is ready for a smooth transition from summer to winter. Here’s a monthly maintenance schedule to keep your air conditioning and heating system in optimal operating condition. Did you know that heating and cooling accounts for nearly half the yearly total energy costs for a typical home? Keeping your HVAC system in peak operating condition means saving big on energy and saving big on your utility bill as well. Download this guide from energy.gov for more energy savings tips. What to look for in a new central air conditioning system. If you live in Lutz and are considering a new air conditioning system installation or replacement, why not call AC Repairs Inc for a second opinion. We price our heating and air conditioning systems to be very competitive and we provide honest second opinions even if you choose to go with another HVAC vendor. It pays to compare and you’ll be confident knowing you did your due diligence when choosing the appropriate HVAC system for your home. Why take a chance, hoping that the quote you got for a new or replacement HVAC system is the best value available, when you can get an expert second opinion on a new air conditioning or heating system for free. Call now for AC Repair Lutz and speak directly with a technician. No voice mail, phone menus or answering services. When we say personal service, we mean it! Need affordable air conditioning repair in Lutz? 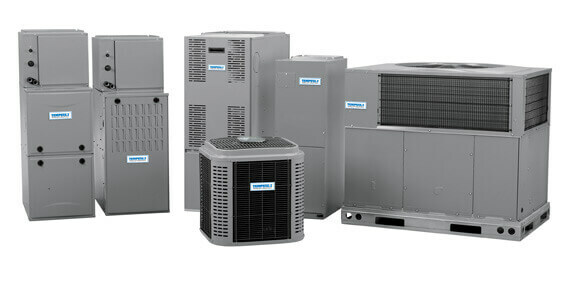 If you need ac repair Lutz, we deliver prompt, courteous and expert AC repair service to all our customers in Lutz. We’ve built our reputation on straight talk, no fluff pricing and exceptional customer service. We show up when we say we will, in fact we guarantee it or you’ll pay nothing for the service call charge. 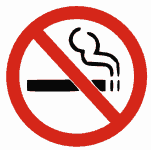 Plus, you can be confident there will be no hidden charges, mystery fees or bait and switch. We simply deliver great repair service for all your air conditioning and heating needs. 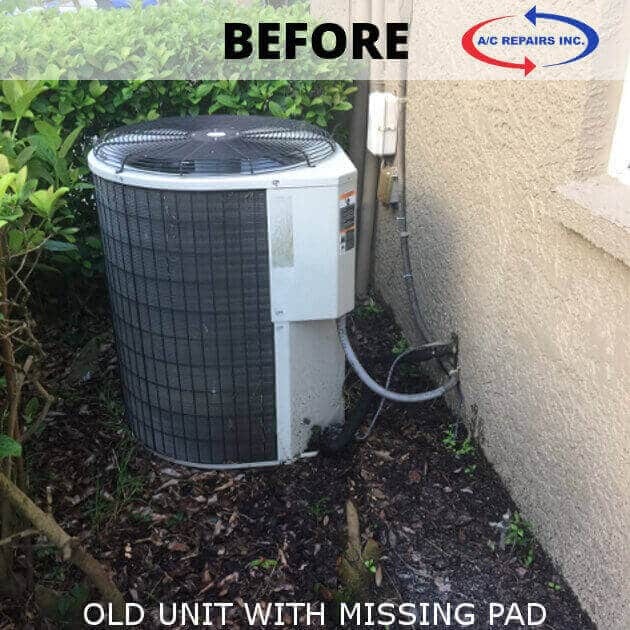 With over 40 years of HVAC repair experience right here in Lutz and the surrounding Tampa Bay area, you can be confident that your air conditioning or heating repair will be done right the first time, every time. Call now for ac repair Lutz: A/C Repairs Inc. “The Affordable AC Repair Solution”. Eddie Daniel has been our reliable and honest AC guy for many years. I came home recently to a hot home and no working AC. I called Eddie and he promptly came to the house at 7:30AM as promised, diagnosed the problem and gave me an estimate to repair the old unit which was a reasonable price. I considered the age of the AC system which was 35 years , being original with the house and decided to replace the entire unit instead of replacing the fan motor and relay switch. Eddie gave me what I considered a very fair price and came back the next day to install the unit. He and his team were prompt, neat, and quick. I had cool air by noon and slept well in my nice cool air! Thanks Eddie you are terrific! In 2003, the area experienced a sudden unexplained sprouting of Cleistocactus, a type of cactus usually found in mountainous areas of Peru, Uruguay, Bolivia and Argentina. As a result, the area adopted the nickname “cactus hat”. 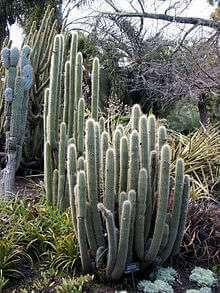 This cactus can still be found in parts of the area today. Zip codes serving the Lutz and the surrounding areas are 33548, 33549, 33558 and 33559. These zip codes are spread across northern Hillsborough and southern Pasco counties. For a more detailed history of the Lutz area, visit http://www.tampapix.com/lutzskyline.htm as well as the Wikipedia page. For ac repair Lutz, we go the extra mile with fast and affordable ac repair service. We never sell you to just make the sale. We prefer honesty and transparency and we hope you do too.